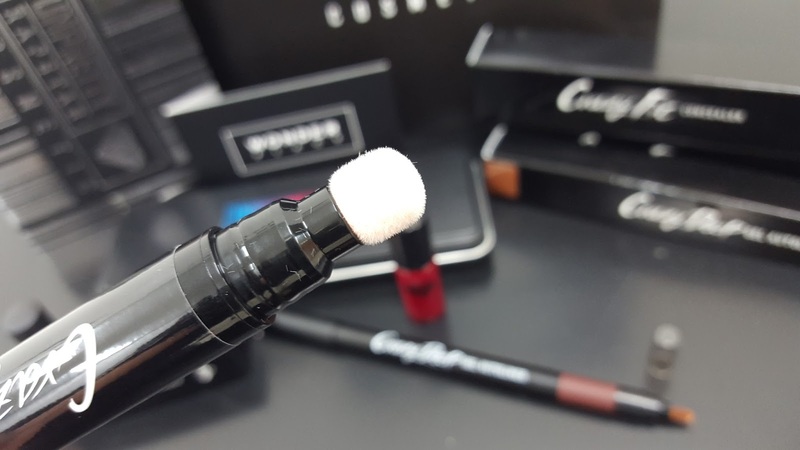 The Korean skincare and beauty industry is making its mark worldwide and it’s exciting to see the industry come to life and embrace edgy colors new products. I attended Beauty Expo Korea a few weeks back to see what was coming to market. 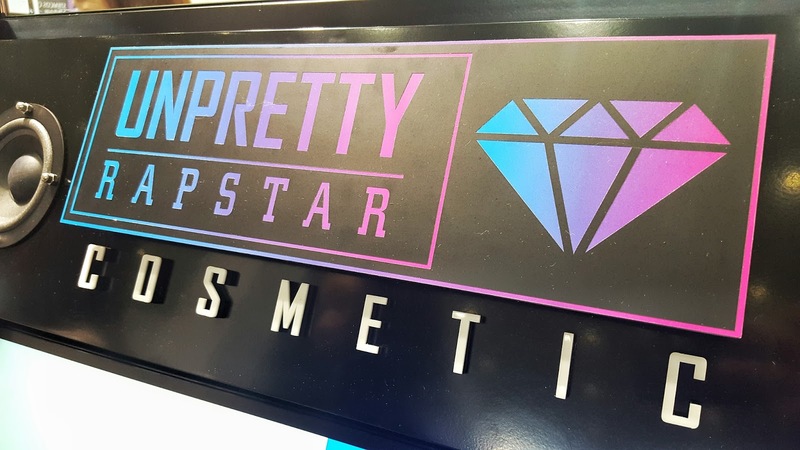 Unpretty Rapstar is actually a Korean television program focused on finding female Korean rappers. It’s the perfect platform to launch off into cosmetics. Build a following of fans, and start merchandising! So far I am loving the products I picked up. This is one of my favorite products. 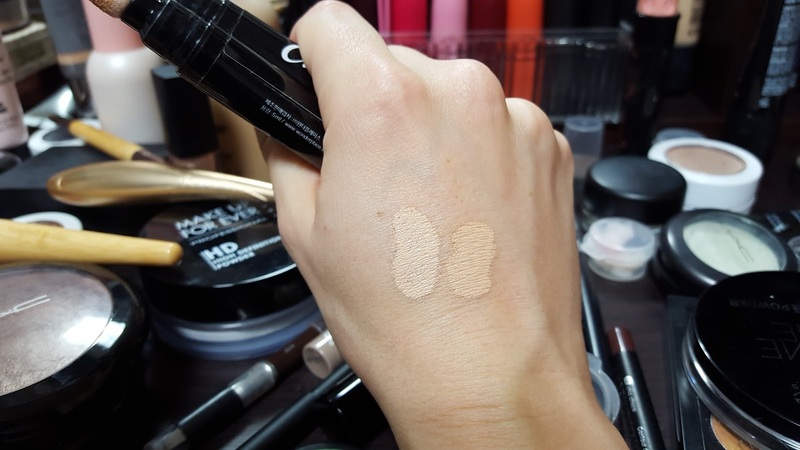 It has quickly become my go-to concealer. 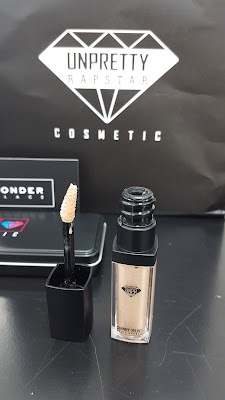 I picked up both colors, number 1 is lighter ivory for brightening while.number 2 has a salmon hint great for covering dark circles, I loved the packaging, too. It is a click pen style (click the button on the package to release product) One click is the perfect amount. It also has a soft, plush tip to stipple to product on your face before blending with a blush or sponge. Pick it up online here. I accidentally bought this (I meant to buy the eyebrow pencil) but I’m so glad I did! I don’t wear a lot of eyeliner, but I really like how this applies. 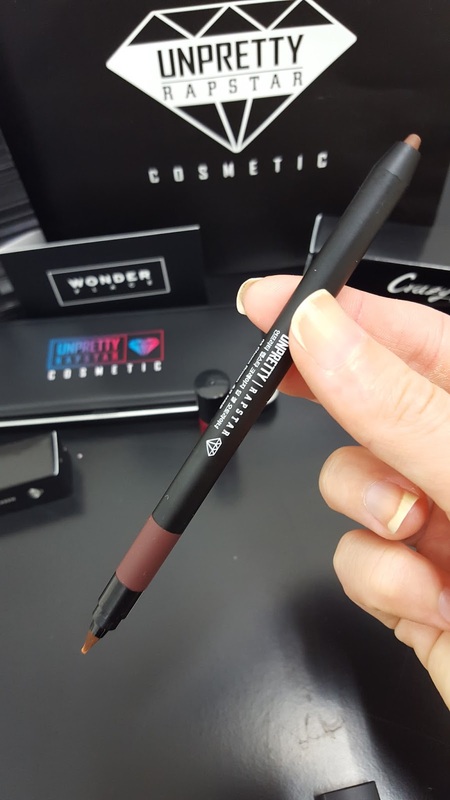 The liner also comes with a small brush so you can smudge the color nicely. I purchased #3 Choco Brown. Because it was a special promotion I also received a sample kit including the Triangle Brow pencil, a gel autoliner in black, and a lip paint. Again, 3 products I really like. 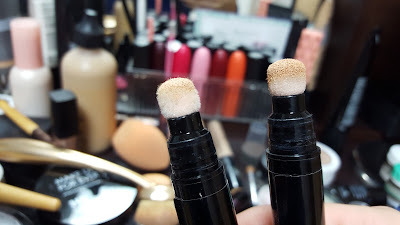 The brow pencil has a nice wax texture that keeps them in place and lasts all day. The auto liner is just like the brown one I bought. 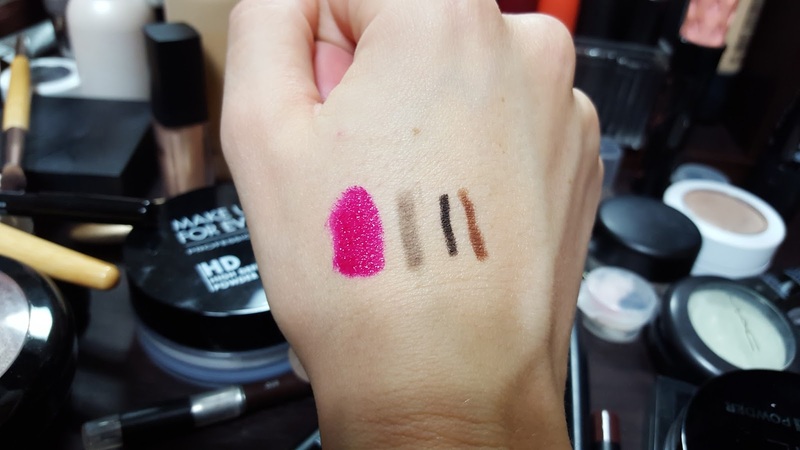 The lip paint will stain your lips like crazy! I mean, for days. So be careful how you apply it. 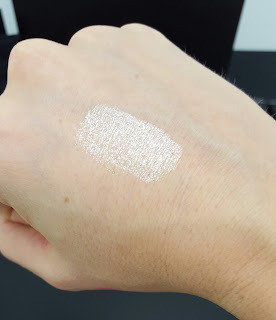 I had a swatch on my hand for 2 days, even after scrubbing, soaping, scrubbing some more! Products I regret not buying: Zero Gram Mascara, which contains biotin, an ingredient that helps your eyelashes grow long and strong (I take biotin supplements for hair so I love seeing this ingredient in mascara.) Contour Kit, a shadow contour kit including a highlight and two contour colors. All in One Pact, a cushion compact. I’ve never tried a this type of compact but want to give it a whirl. 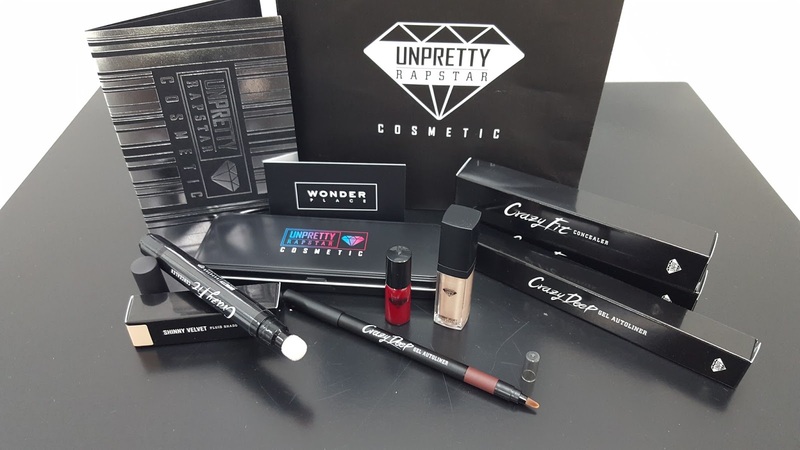 UNPR (as it is shortened online) is sold in Wonderplace stores. It is a “store in a store” style merchandising. There are a few Wonderplace locations that are popping up around Seoul and other parts of Korea. Check out the locations with cosmetics here or browse wonderplace.co.kr. Check out my other Korean makeup reviews that I did on Moonshot cosmetics and 3 Concept Eyes. If there are other brands you want me to check out just let me know!